Perfectly sized for little ones to play with friends, Plum® picnic play tables and garden games are great for parties and family fun. 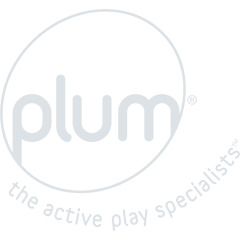 With Plum® garden furniture children can host afternoon tea and set up a mini game of rounders. 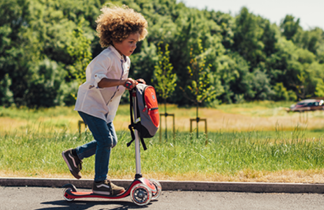 Each toy will help them grow friendships, developing social skills and sharing.